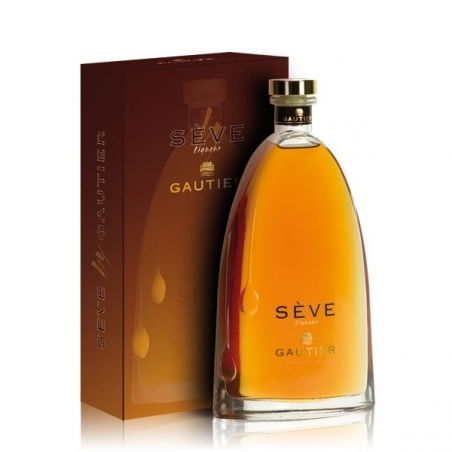 A nose of spicy, mellow fragrances marked by vanilla and delicate floral touches. 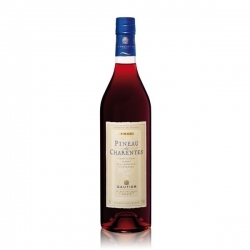 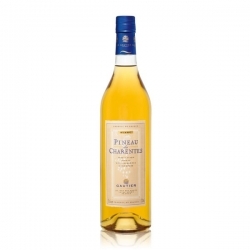 The roundness and mellowness on the palate perfectly match the powerfulness of the Cognac. 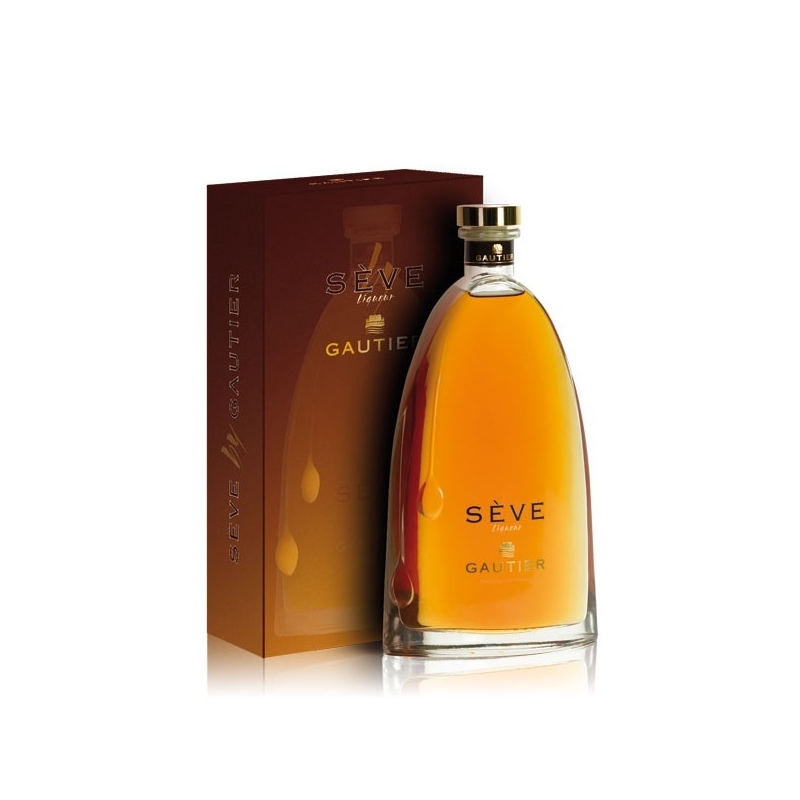 Served neat, on the rocks or in a cocktail, Sève by Gautier can be enjoyed as an aperitif or as an after-dinner drink.